Rowan’s Creek will always have a special place in my heart because it was the bourbon that first got me into American whiskey. Before that, I was a full-time Scotch drinker. 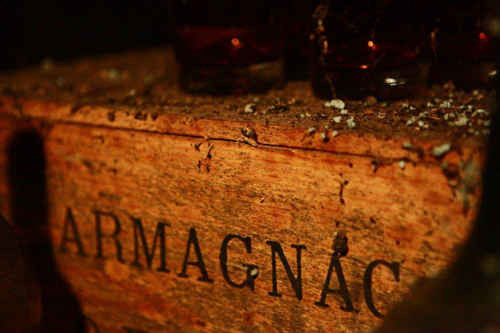 I think one of the challenges that Scotch drinkers have when starting to get into American whiskey – especially bourbon – is the sweet factor. 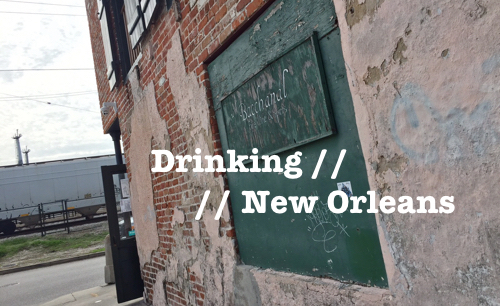 When you’re used to the complexities of Single Malt Scotch, the smokiness of peat, the richness of Sherry casks, the flavor profiles of malted barley, American whiskey can be a big departure from the flavors you know and love. 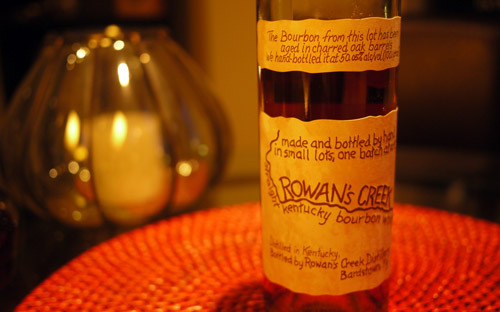 But Rowan’s Creek Small Batch Bourbon is a great example of the kind of American whiskey you want to give to a Scotch drinker to make them see the light. 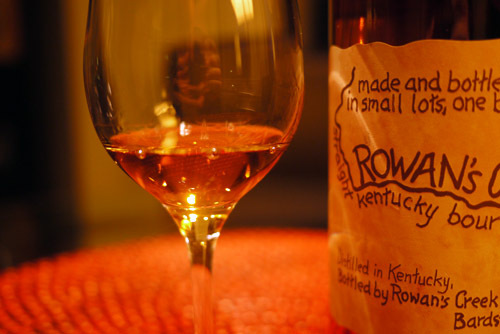 Rowan’s Creek is made by Kentucky Bourbon Distillers – which is home to a number of great products such as Noah’s Mill, Vintage Bourbon and Willett Pot Still Reserve. Rowan’s Creek, however, holds its ground amongst this impressive lineup. Bottled at just around 100 proof, this whiskey ages for 12 years in charred oak barrels, and on the nose you immediately get this rich charred smoke with lots of spice, and balanced vanilla and caramel. 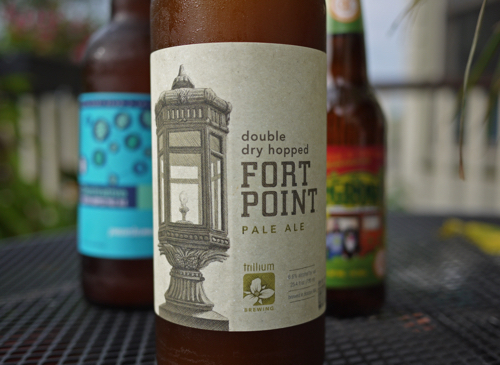 The nose has some sweetness to it, but it’s not overpowering and the subtle floral and fruit notes round out a bold and complex aroma. 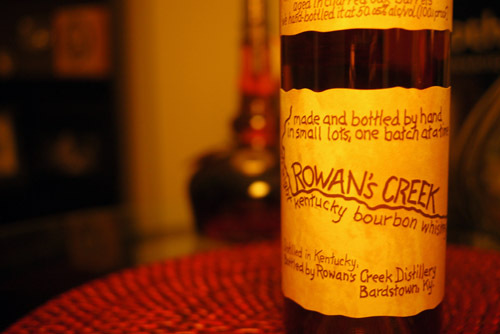 On the palate, Rowan’s Creek is smooth up front, velvety with honey, caramel, vanilla and oak, and in the back, a burst of power with fragrant spices, black pepper and charred wood, along with a dramatic finish that goes on and on. Just bought a bottle and can’t wait to try it. I too first fell in love with whiskey in the form of Scotch. About two years ago however, bourbon became my drink of choice. Though I still enjoy Scotch thoroughly, I haven’t really looked back since. I really enjoy this one. A spicy departure from some of the more popular sweeter (too sweet) bourbons out there. 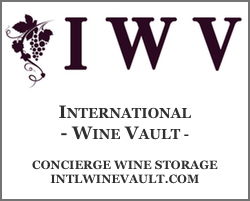 There is wonderful complexity that is often lacking and, as you correctly note, the finish is sublime and hangs on for a long time to allow maximum savorability. This baby sells for $23 at a store outside of Boston, which is simply an incredible value.